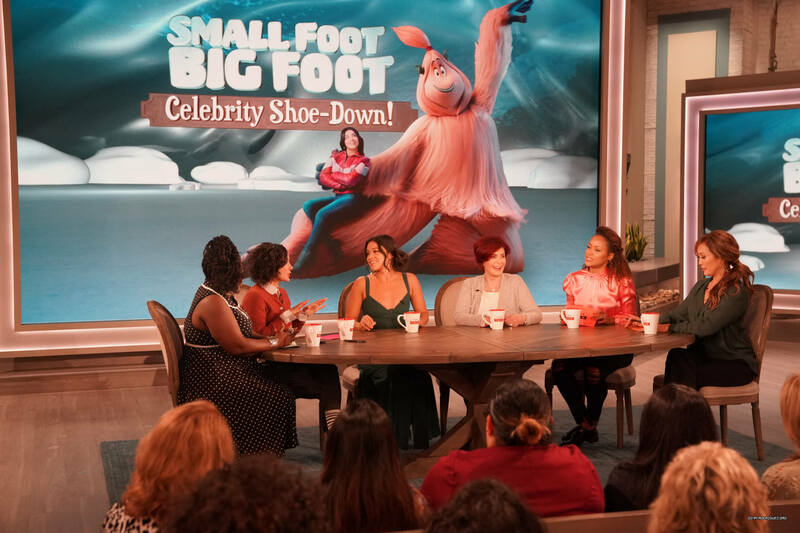 Gina was on The Talk promoting Smallfoot. I’ve added photos to the gallery and you can view a clip below. She really just seems like the loveliest person. Gina is in attendance tonight at the LA premiere of the animated film Smallfoot. She was joined by fiancee Joe on the red carpet and the couple looked lovely! Check out photos in the gallery. I’ll add more as they surface. Enjoy!